Heirloom Audio's adaptation of G.A. Henty's Wulf The Saxon is the topic of conversation today. 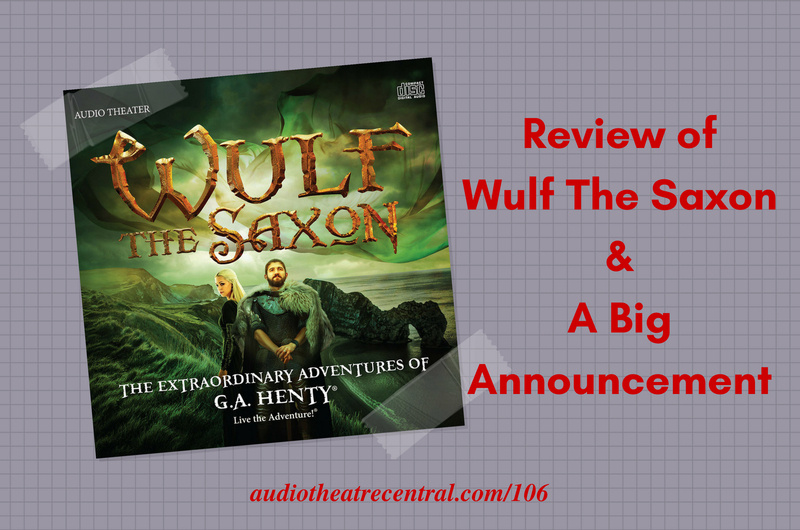 We share our thoughts on this audio drama, Roy delivers a newscast, we share a huge announcement, and we respond to feedback from Garrett, John, Rachel, and Noah. The feedback segment, as always, gets us talking about AIO. Don't miss this episode! Season 2 of The Encounter is coming soon. 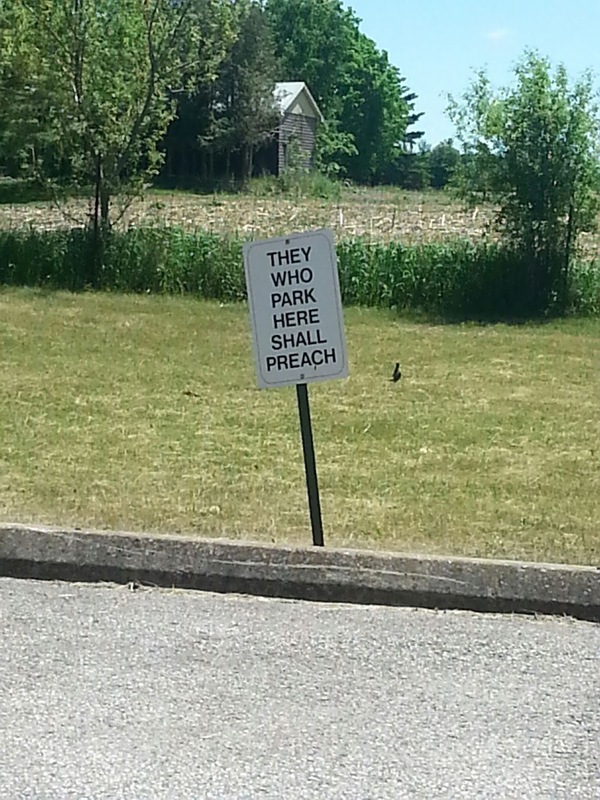 The Odyssey team recently revealed that they’ve written a new script for the Kids Radio studio. The Treasure of the Secret Cove is now available for preorder. The Tales of Deputy Guppy is returning with Season 2 in July. 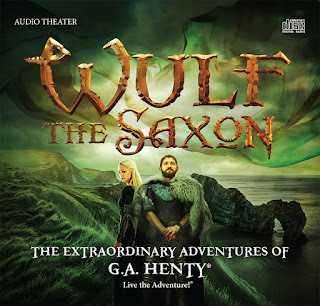 Purchase Wulf The Saxon from Heirloom Audio. Rachel chimes in on AIO, Jonathan Park, The Encounter, and Shadows & Daylight. We announce the family-friendly audio drama awards, The ATC Seneca Awards! Christopher Green sent this photo to JD.